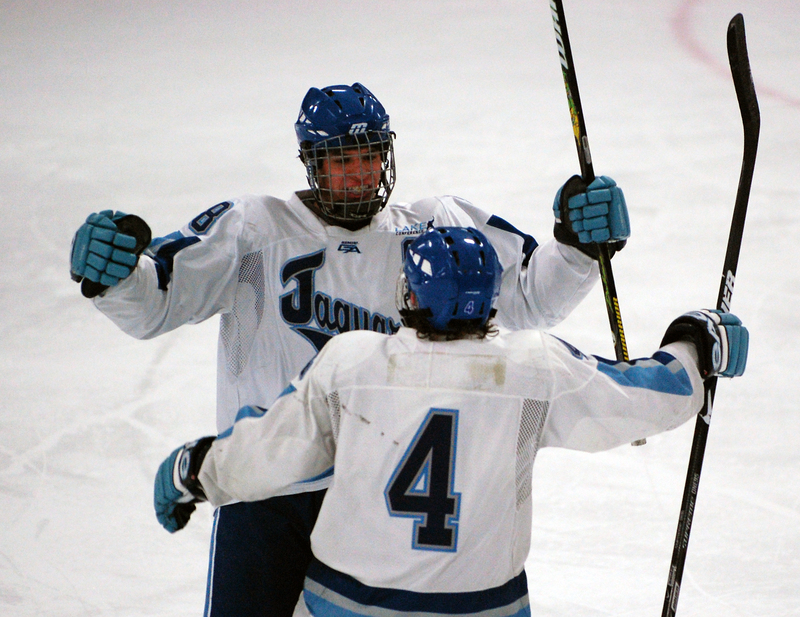 Bloomington Jefferson unveils another side to its game in 2-1 triumph over Wayzata. 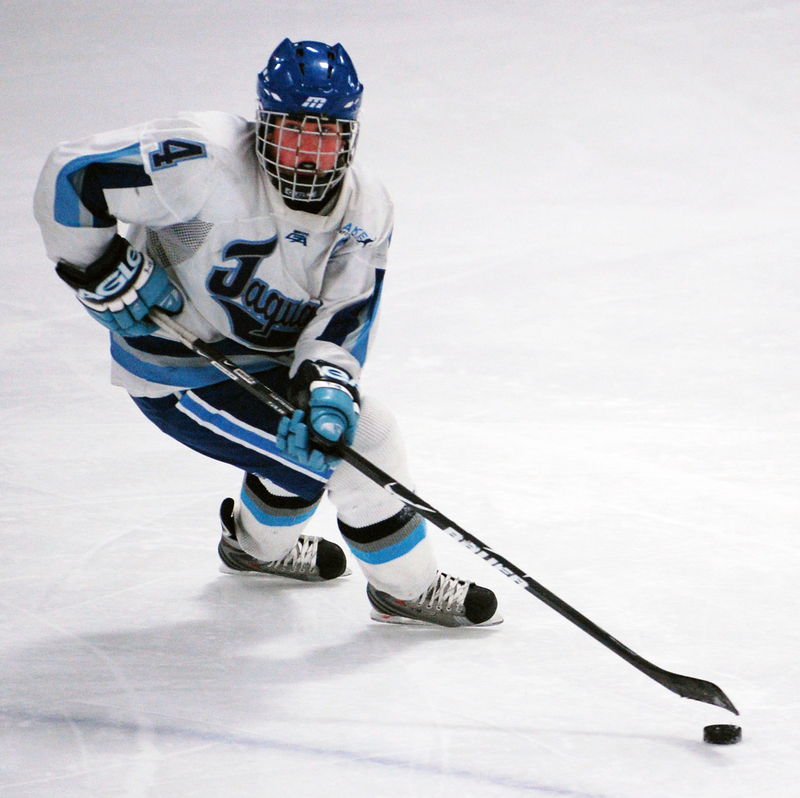 Scan Bloomington Jefferson’s goal totals through the first five games this season, and you’d think someone had slipped a football team’s stat sheet in front of you by mistake. The Jaguars scored 7, 7, 9, 9 and 10 goals during season-opening run that established their offense as one of the most prolific in the state. 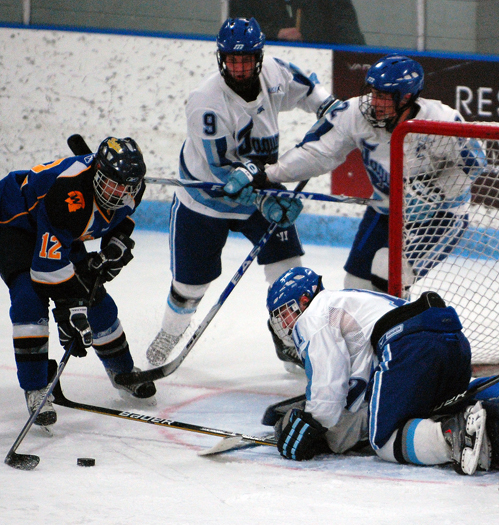 “When we scored all those goals early, we weren’t playing much defense, and we didn’t have to for a while there,” Bloomington Jefferson coach Jeff Lindquist said. And now? The No. 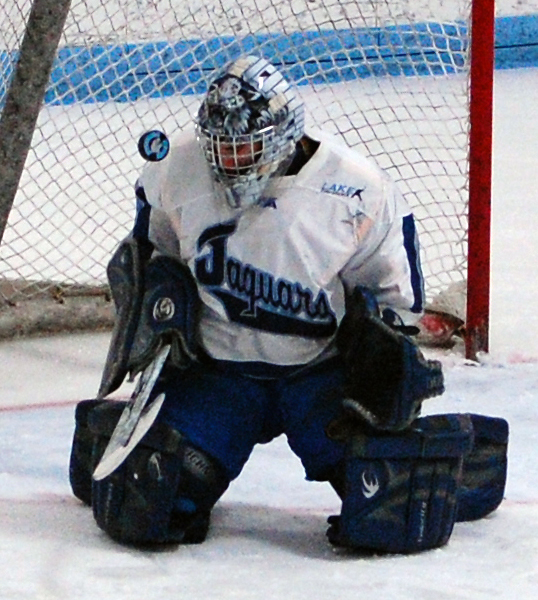 3-ranked Jaguars spent three straight practices working on their defensive game, then put all they had learned into play in a 2-1 victory over No. 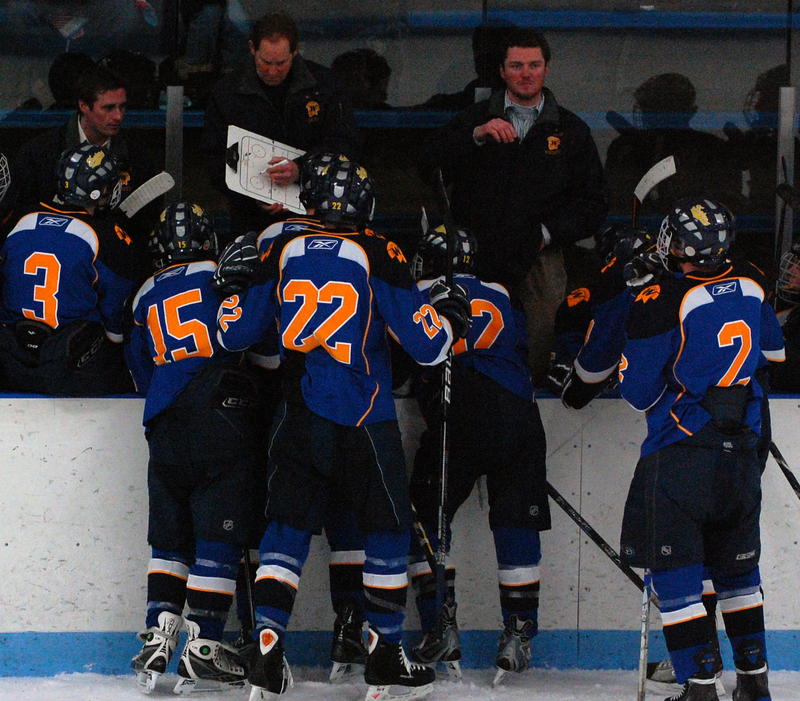 7 Wayzata in a matchup of state Class AA heavyweights at the Bloomington Ice Garden on Thursday, Jan. 7. 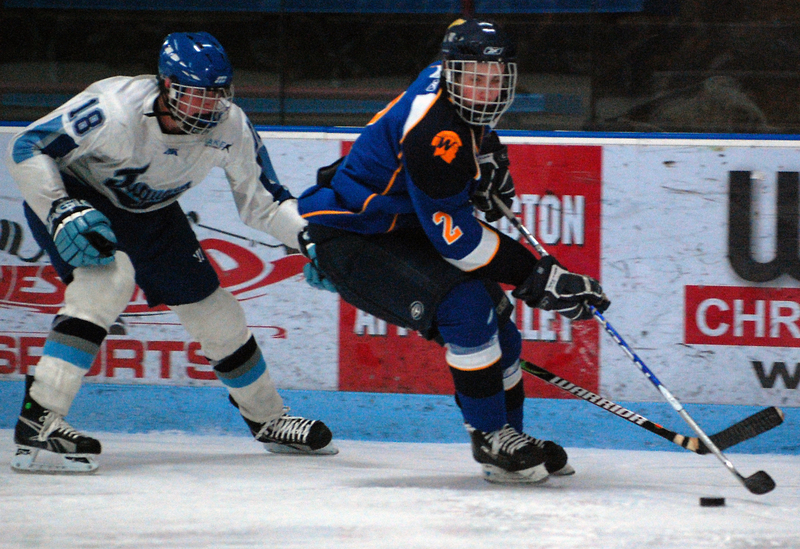 Herbert, a UM-Duluth recruit and preseason Hockey Hub all-state forward, scored a power play goal on a fortuitous deflection in the slot (the puck, headed wide of the net, skipped off someone's shin pad, pants or other piece of gear and into the net). 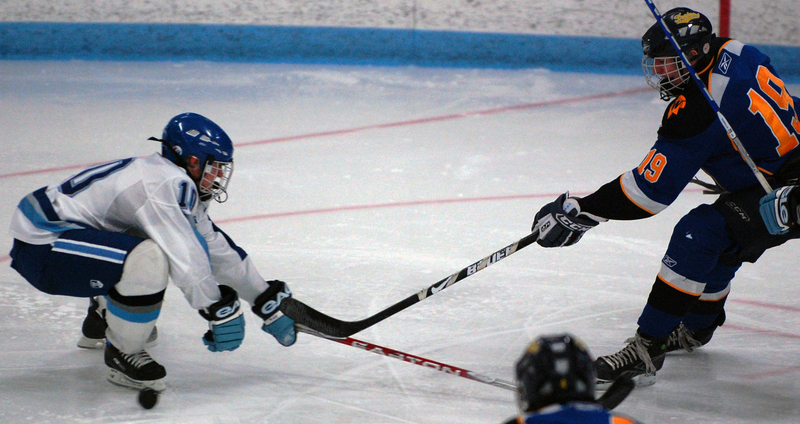 Herbet’s second goal was more conventional and, certainly, easier to follow. 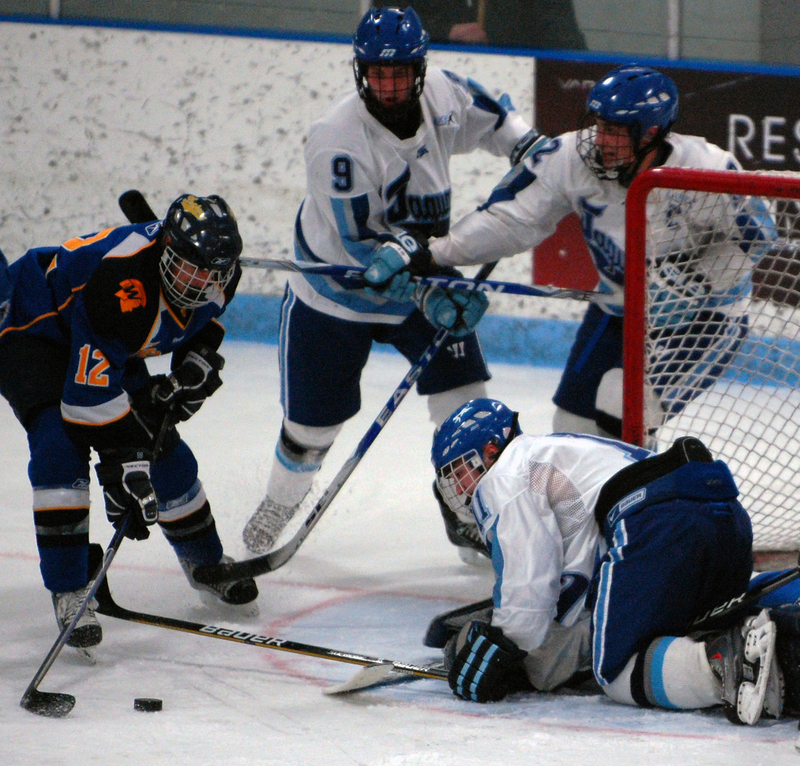 He cut to the center of the ice and, as two Wayzata defenders backed deep into their own zone, let loose a snap shot that wasted little time in finding the back of the net. “I just went to the middle and threw it on net, and sure enough it went in,” Herbert said. 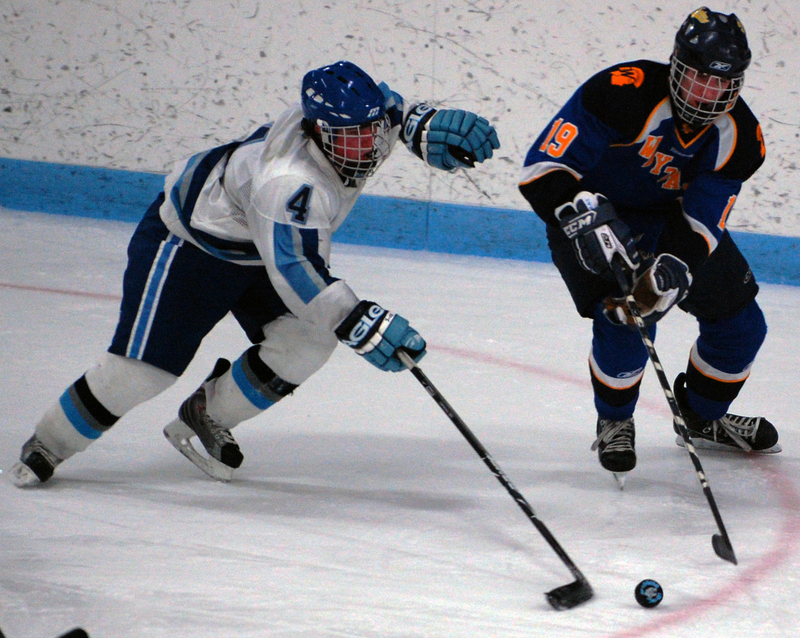 Wayzata climbed back into the game in the second period on a Mario Lucia goal, then threw everything but their skate sharpener at the Jaguars in the third. 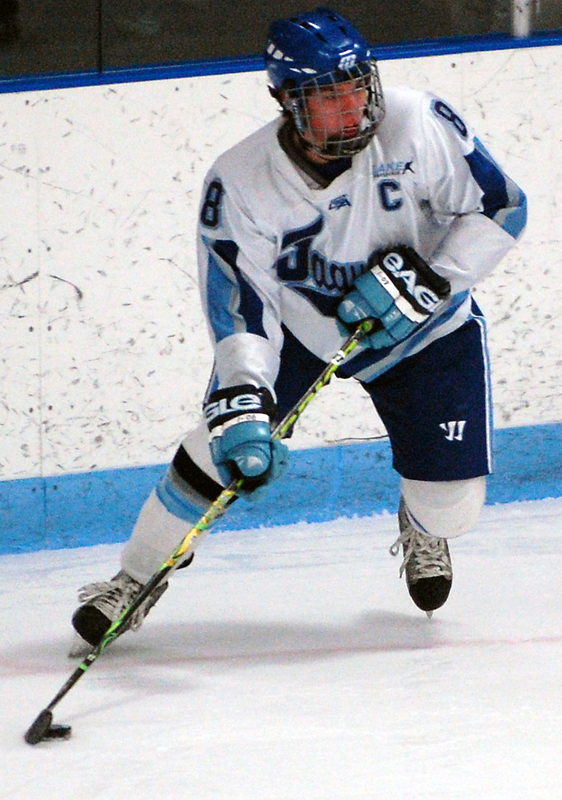 The Trojans (8-2-1) applied heavy pressure on the Jaguars (9-1-1) right down to the closing seconds, when they forced a face-off in the Jefferson zone with 10 seconds left. 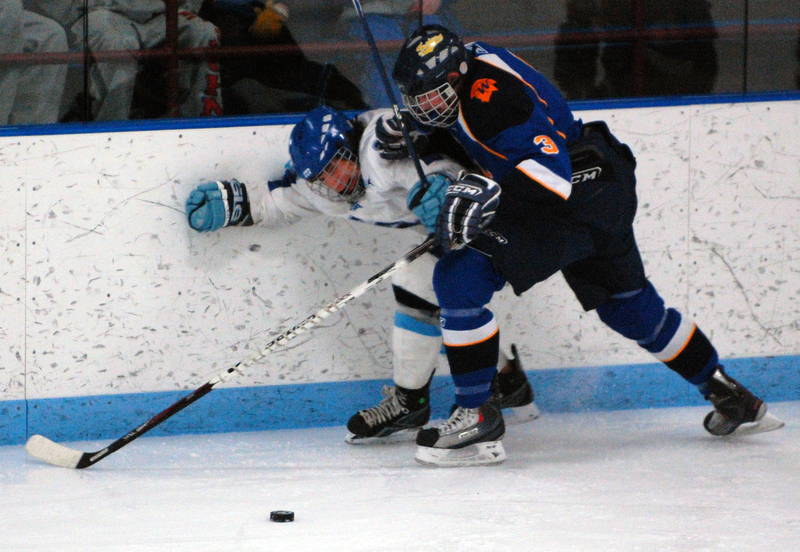 In a play typical of the way the night went for Wayzata, Danny Walsh beat Herbert so cleanly on that face-off the puck rocketed back between the two Trojans’ defenseman at the blue line and skidded harmlessly into the Wayzata end as the final horn sounded. 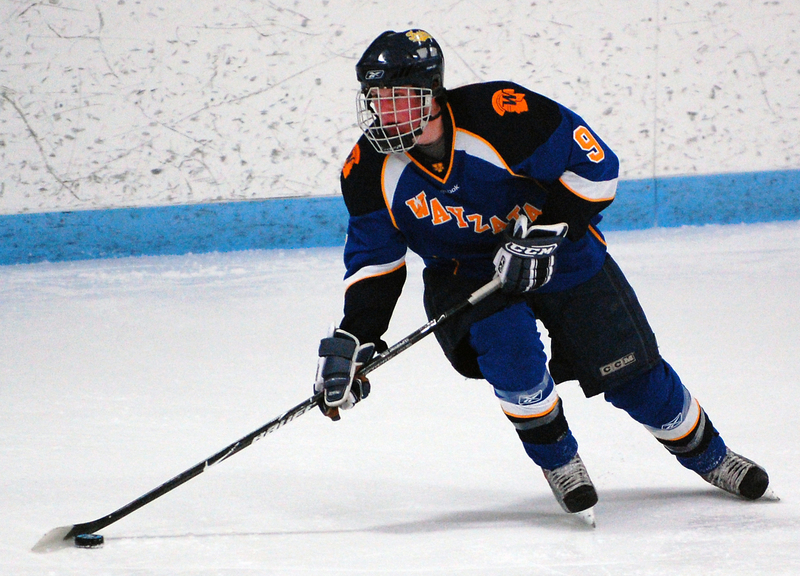 With defenseman Joe Faust, another Hockey Hub preseason all-state player, working the puck quickly out of the Jaguars’ defensive zone at every opportunity, Wayzata had trouble generating sustained pressure. 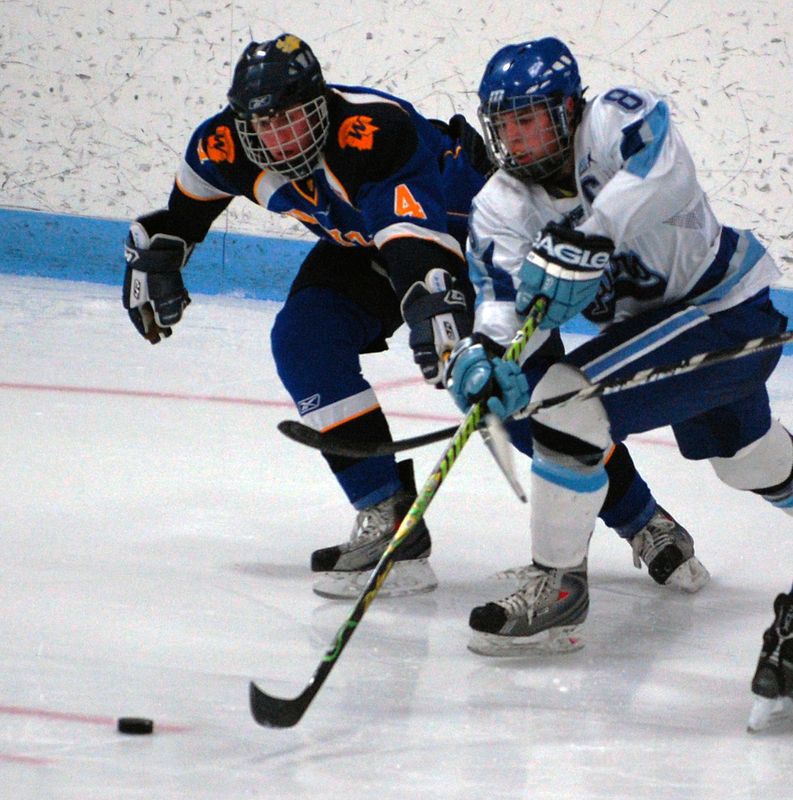 Jefferson’s hustling forwards also made sure the Trojans rarely outnumbered the Jaguars on rushes into the zone. 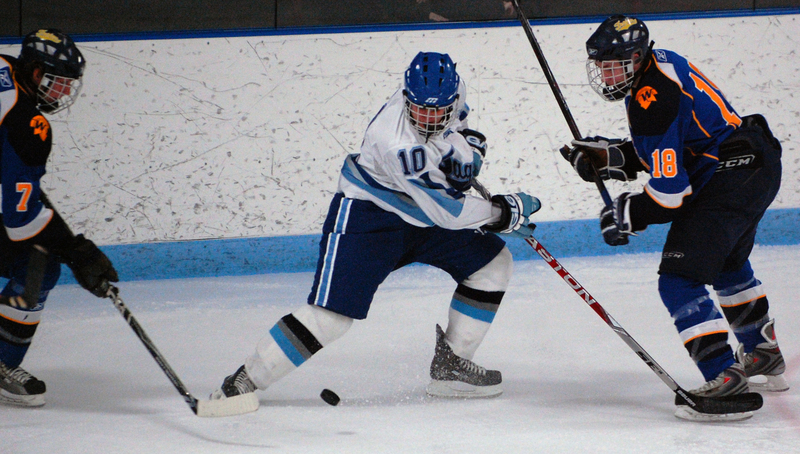 Senior forward scored twice in the opening 6 minutes, 38 seconds and, like the rest of the Jaguars' forwards, spent the rest of the game backchecking with ferocity and playing responsibly in the defensive zone. 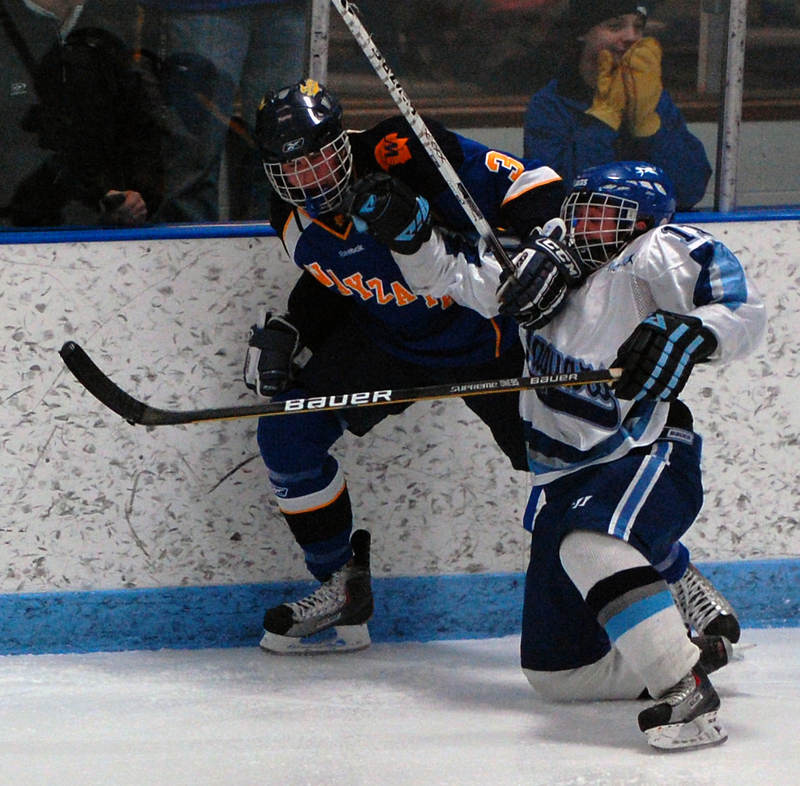 Sophomore scored the Trojans' lone goal by firing a low shot through a maze of players. 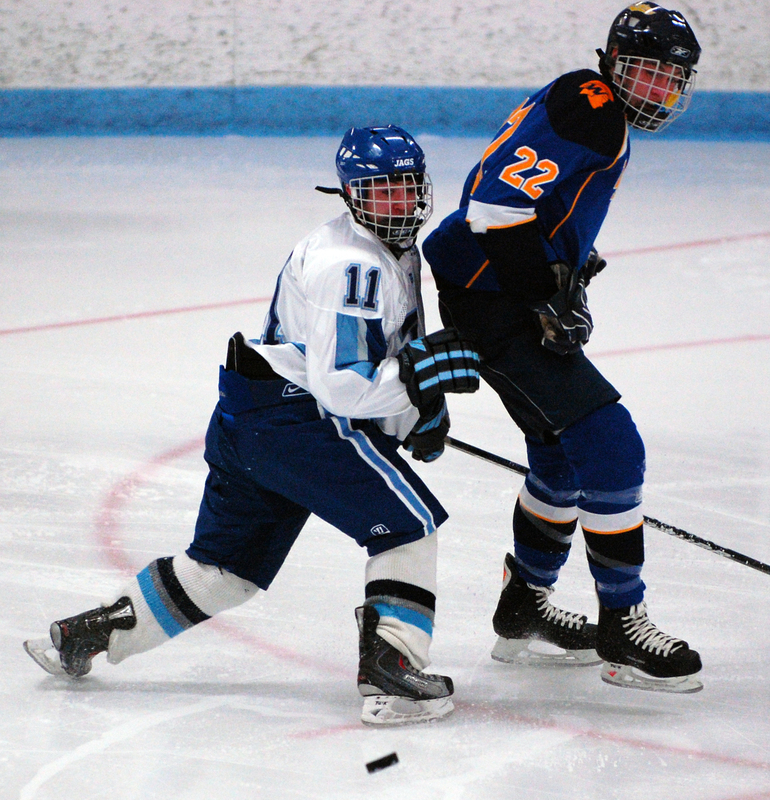 Used his big body to bang away at Jefferson defenders all night, creating turnovers and multiple scoring chances. 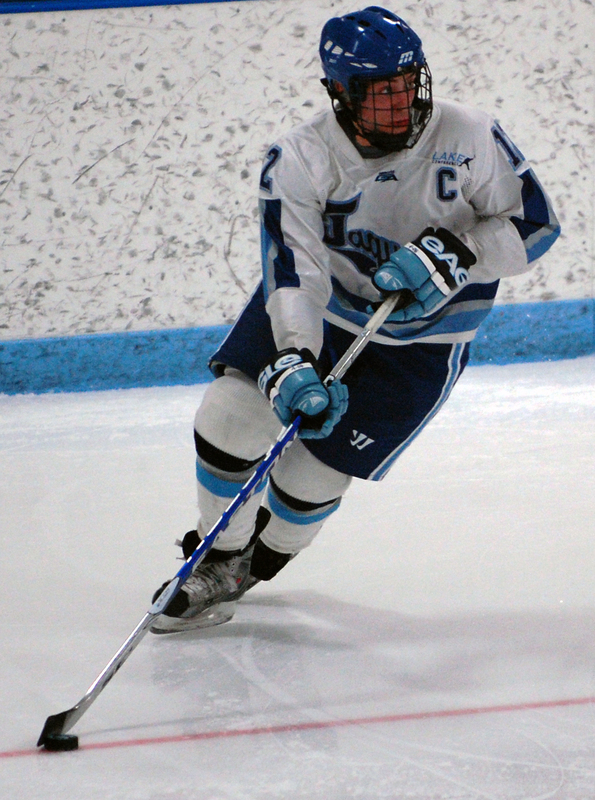 Senior defenseman not only fought off Wayzata's fleet forwards all night but had to do so despite feeling less than great. Sickness didn't stop the Princeton recruit from showcasing a superb all-around game that includes crisp passes out of the defensive zone and creative playmaking while on the attack. 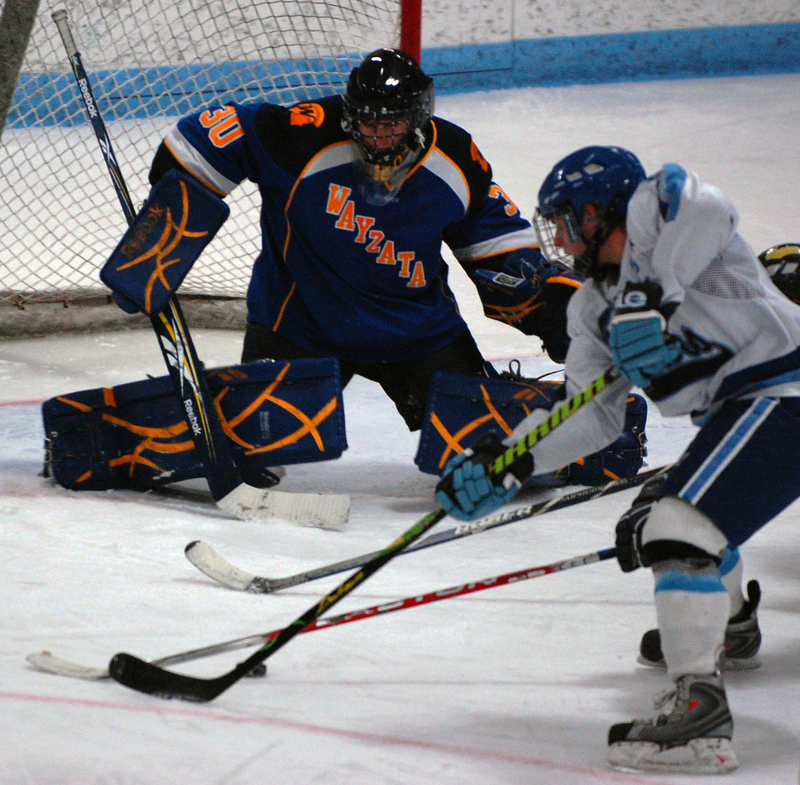 Bloomington Jefferson and Wayzata both played in an eight-team holiday tournament at the St. Louis Park Rec Center, but the teams did not meet. 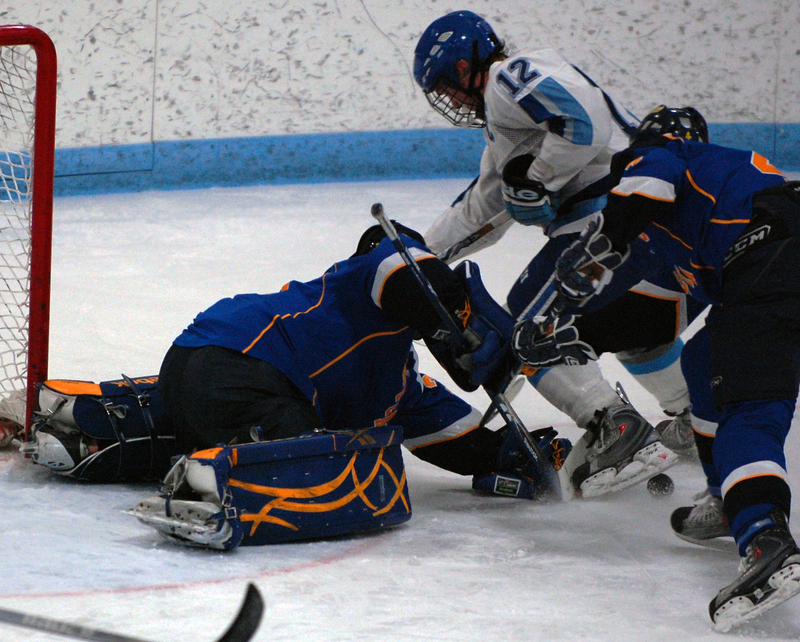 Jefferson lost the championship game in a shootout to Centennial after the game ended in a 2-2 tie. 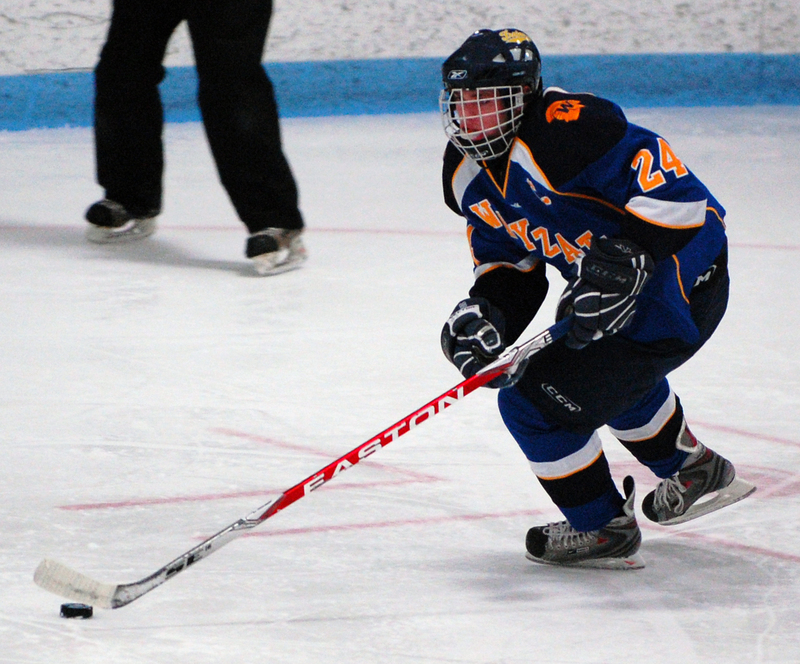 Wayzata won the consolation title, beating Moorhead 6-0 after losing its quarterfinal to Benilde-St. Margaret's 4-3. 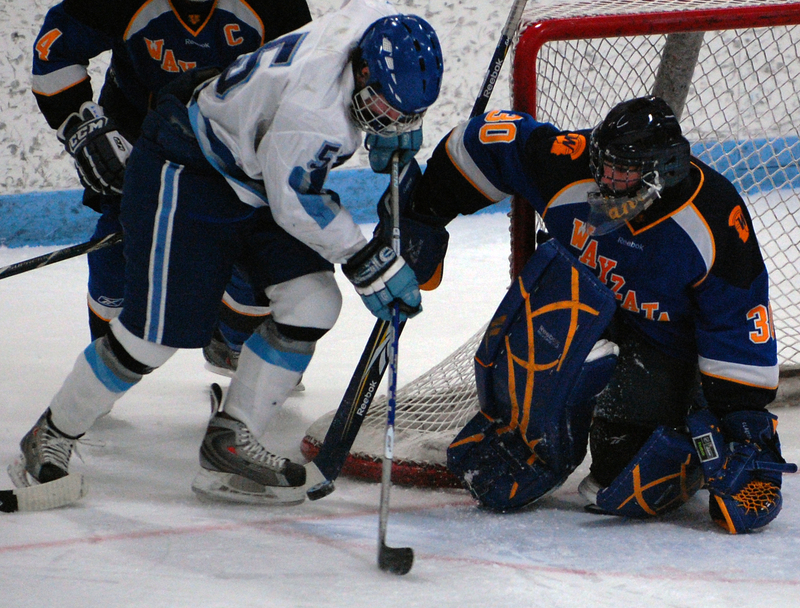 Based on common opponents, it was hard to handicap Thursday's game between No. 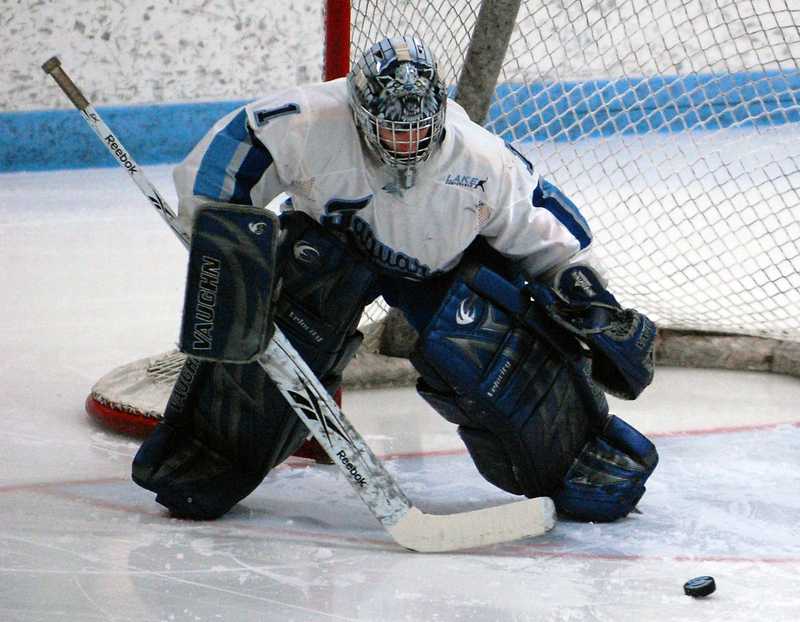 3-ranked Bloomington Jefferson and No. 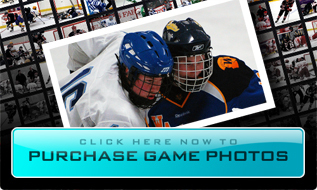 7 Wayzata. 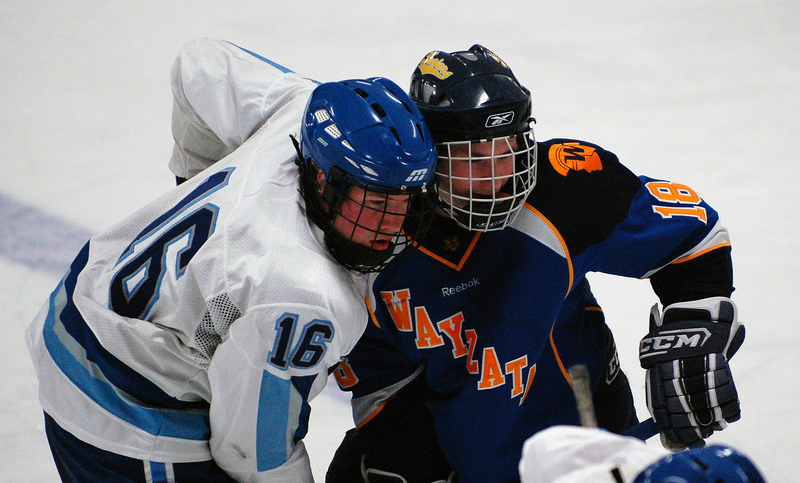 Early in the season, Wayzata beat Centennial 4-2. 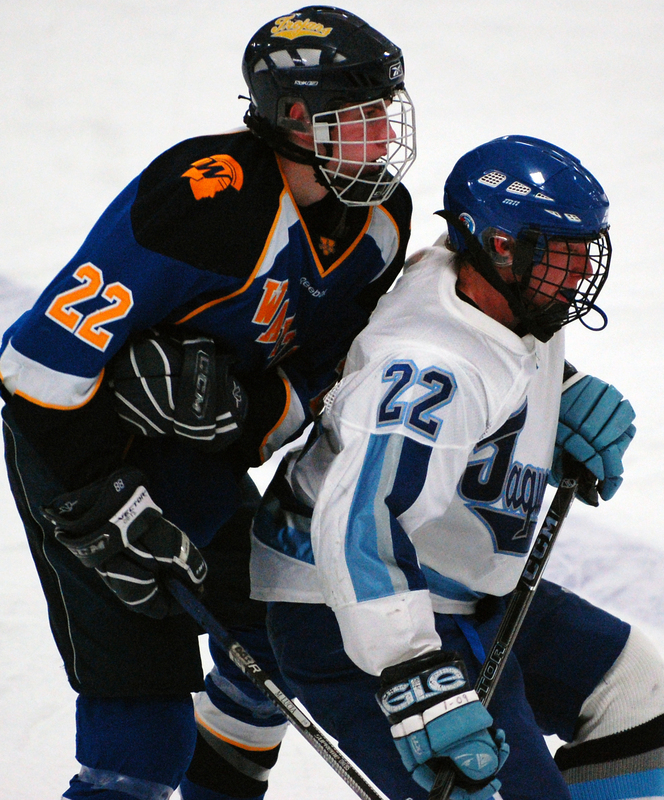 Jefferson beat Centennial 9-2, also early in the season, before losing the holiday tournament shootout to the Cougars. 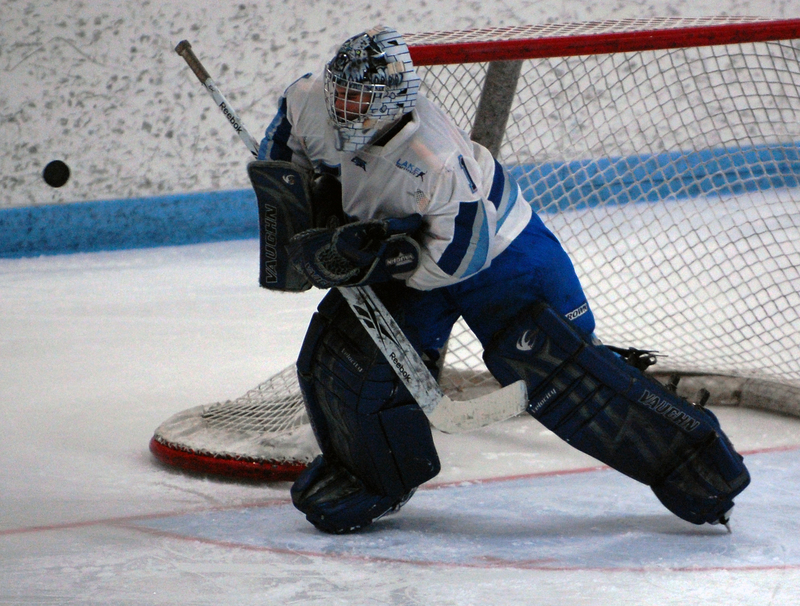 Both teams also have wins over Moorhead and Apple Valley. 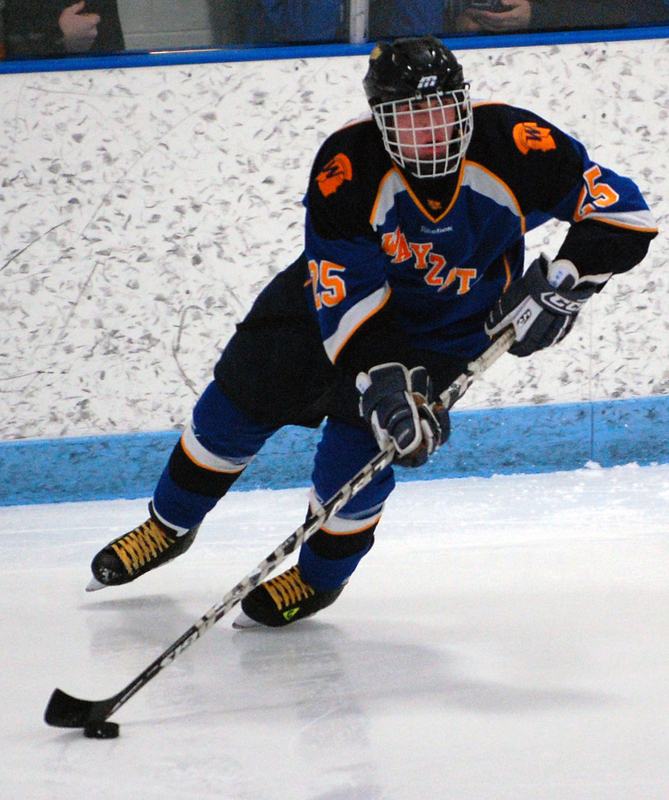 In the prelude to the varsity matchup, Matt Davidson scored late in the third period to boost Wayzata into a 3-3 tie with Bloomington Jefferson and set up a frantic finish to the junior varsity game. Bloomington Jefferson's statkeeping crew had significantly different shot totals for the teams that the official scorekeeper. The difference, after the first period, was about 10 shots (the official scorekeeper awarded shots much more sparingly) for each team. 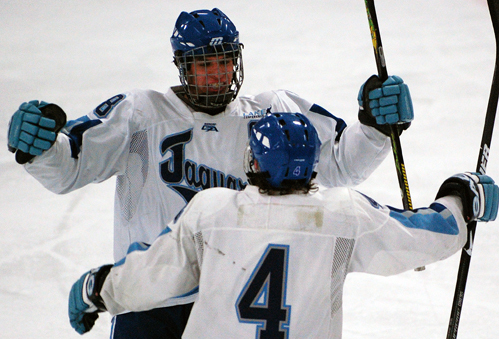 Bloomington Jefferson's pep band made its first appearance at a Jaguars game this season and was rocking the venerable Bloomington Ice Garden with a selection of drum-heavy tunes. 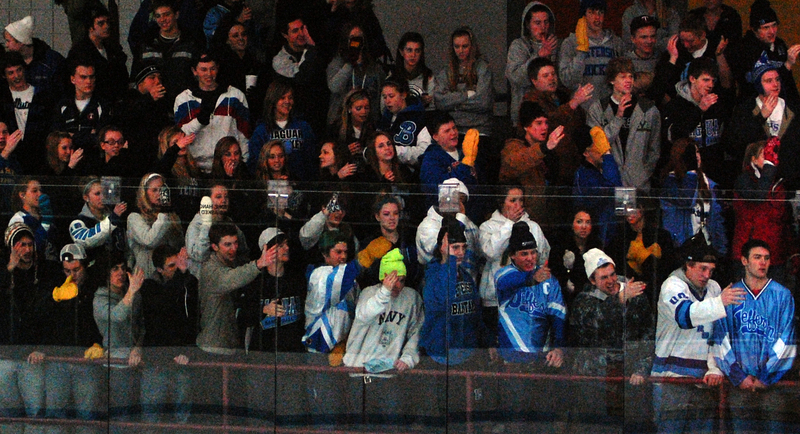 Weeknight games typically don't draw Jefferson's biggest crowds, and there were plenty of open seats all around the Ice Garden. Poor road conditions certainly were a factor in the attendance which was surprisingly low given the high state ranking of the two teams.